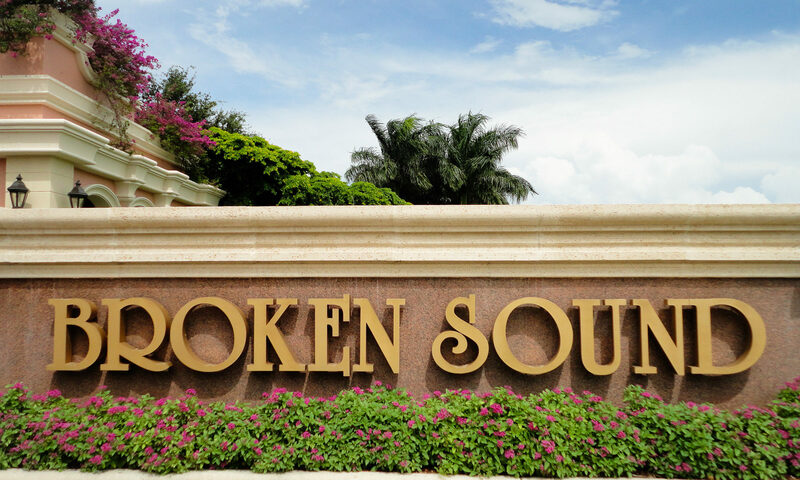 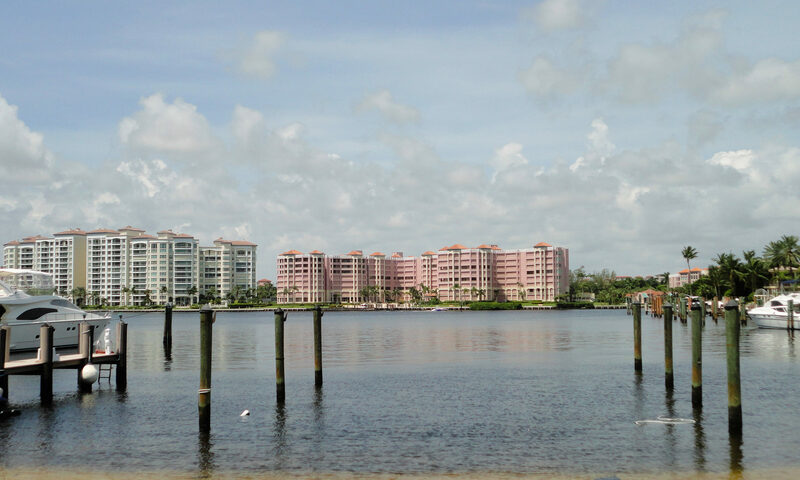 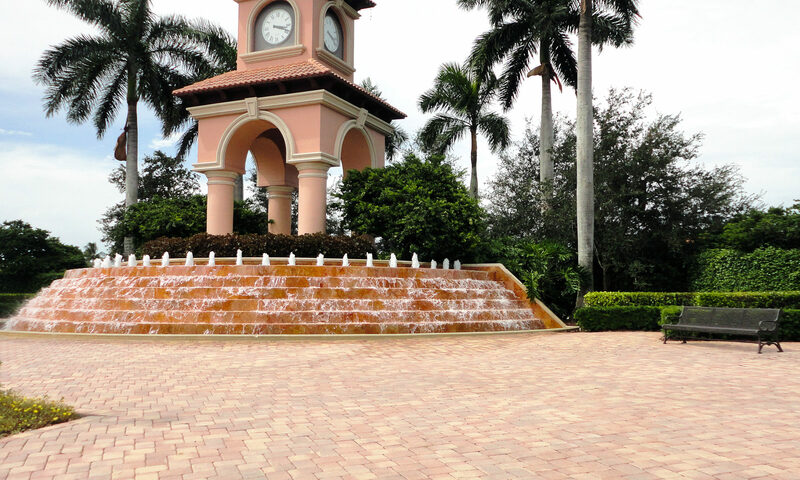 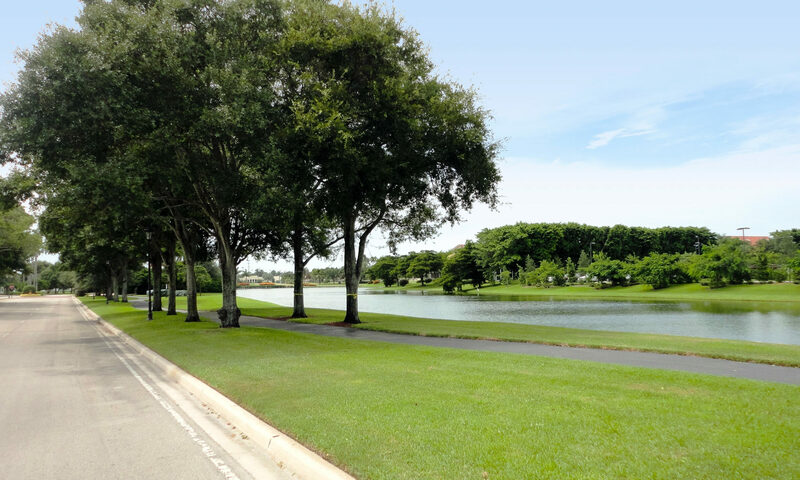 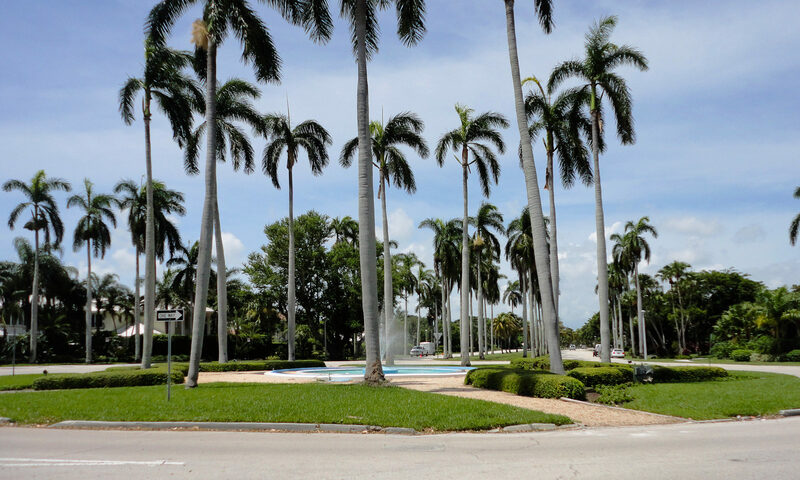 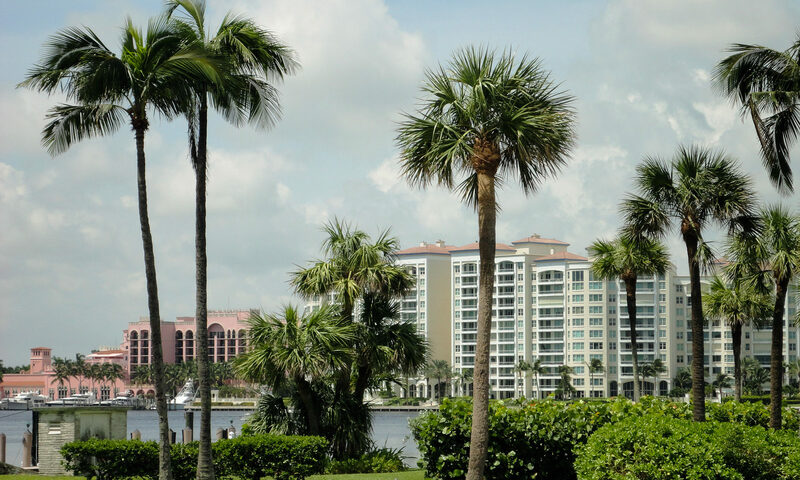 From modest condos to sprawling 6,000 square foot estates, Broken Sound homes for sale is located in Boca Raton real estate and has an array of properties that will meet all your needs. 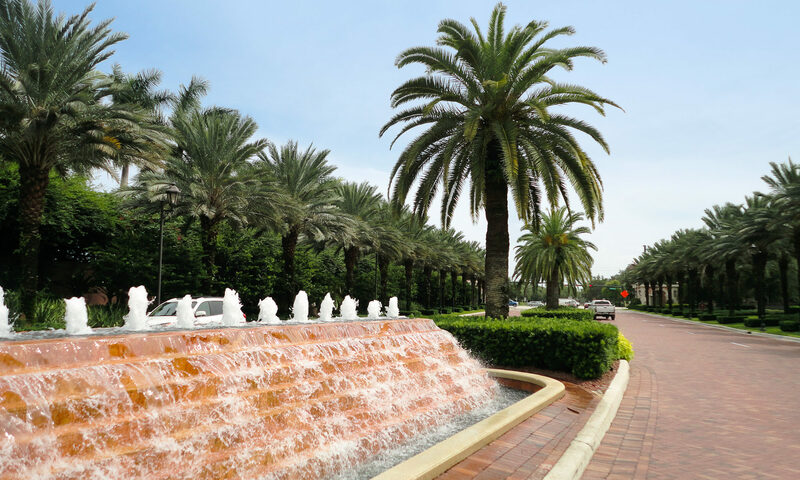 Situated on Yamato Road and west of Military Trail, the drive to the guardhouse and entry past are highlighted by dramatic water fountains. 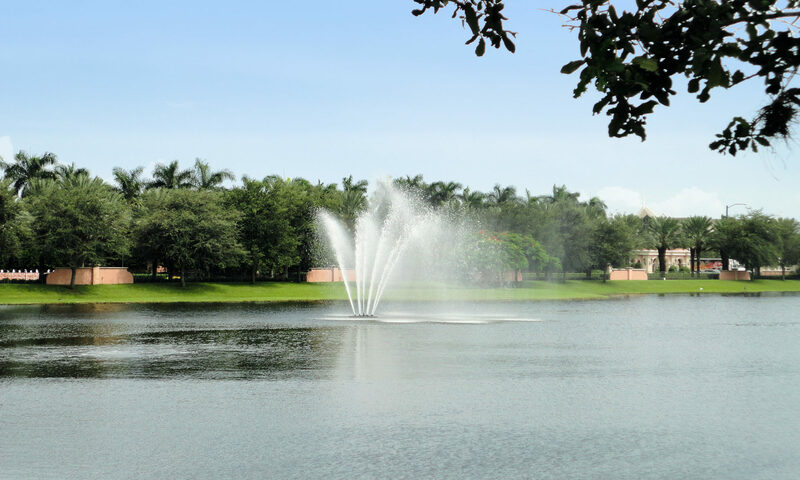 Incredible preserves, lakes, golf vistas, 2 magnificent clubhouses, 2 golf courses and tennis courts serve as the backdrop to 1629 homes and 27 separate communities. 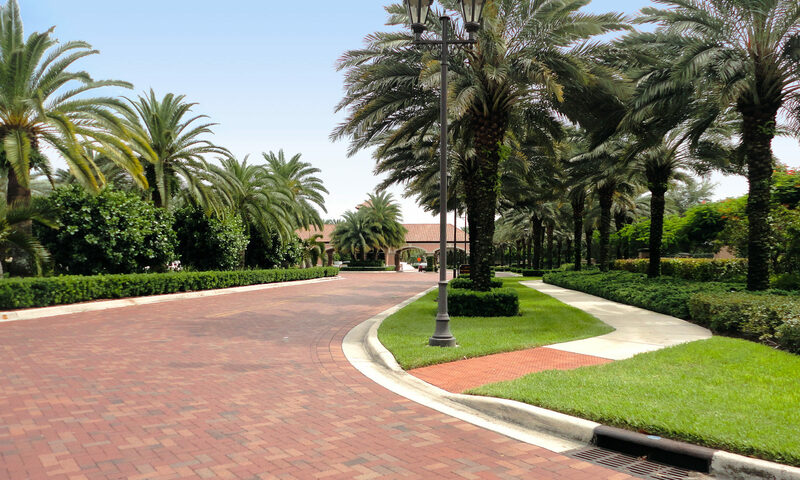 This manned gated security community was constructed in the late 1980s and finished up in the mid 1990s. 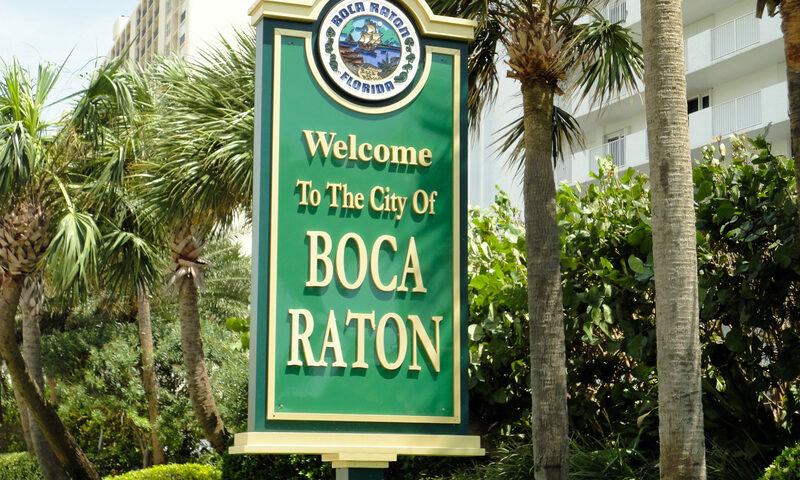 The club itself is a 5 platinum club. 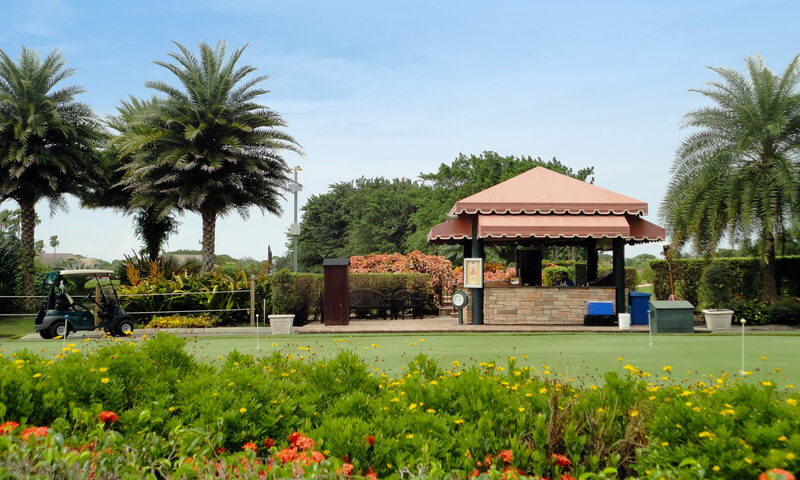 There is a golf academy on campus with multiple professionals to help with your game. 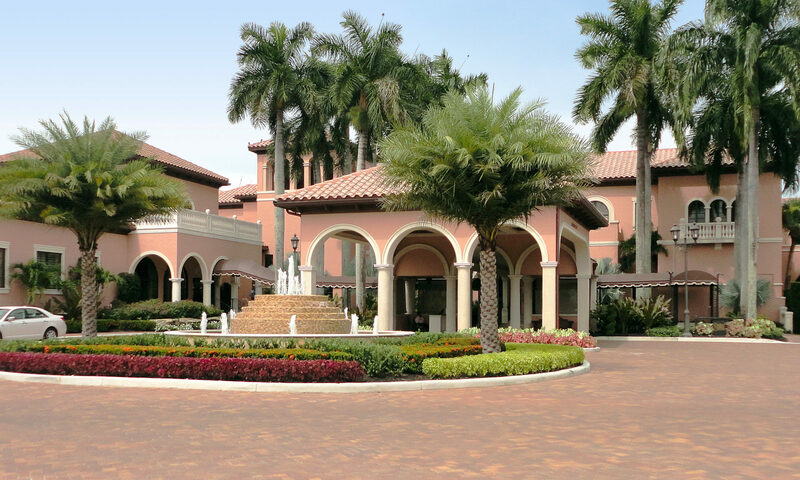 Fabulous social and dining experiences make Broken Sound Boca Raton real estate complex a destination point for anyone looking for a home under the South Florida sun. 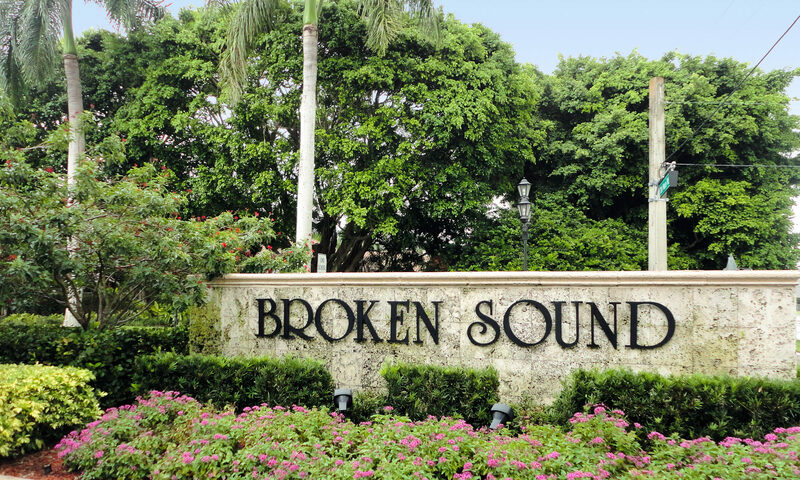 I am interested in learning more about Broken Sound homes.